When Niagara College kicks off its Commercial Cannabis Production Program for graduate students this fall, Canopy Growth will be offering co-op placements at their Tweed Farms growing facility in Niagara-on-the-Lake. 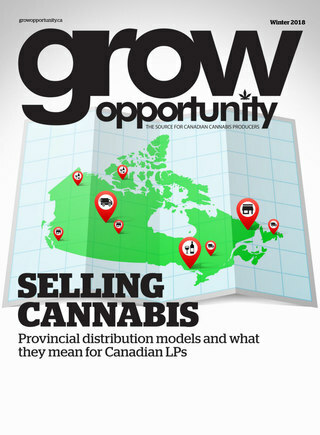 The Co-op and internship placements will be available to students in the Commeical Cannabis Production, Horticulture Technician, and Greenhouse Technician and Business programs. Canopy Growth President Mark Zekulin said he looks forward to the partnership producing a high volume of quality cannabis professionals. Niagara-on-the-Lake Mayor Pat Darte said that the deal will both bolster the local economy by creating jobs, and will attract a younger demographic to the Niagara-on-the-Lake community.